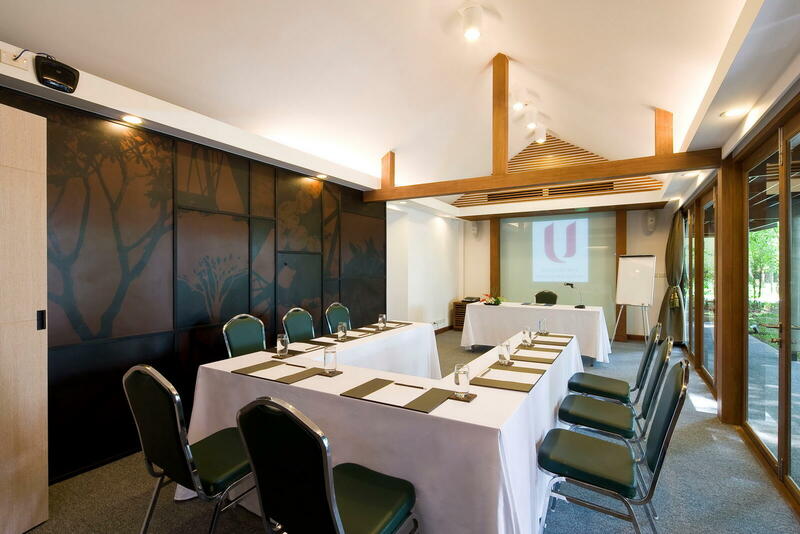 For small meeting groups or private events, U Inchantree Kanchanaburi is perfect for the location; with the fantastic view of the river and greenery around the resort create a peaceful setting for any brainstorming or teambuilding sessions. Our resort also has a perfect setting for wedding and our U team can assure you that it will be the most memorable one. Please contact our Sales Office in Bangkok for more information or inquiry.